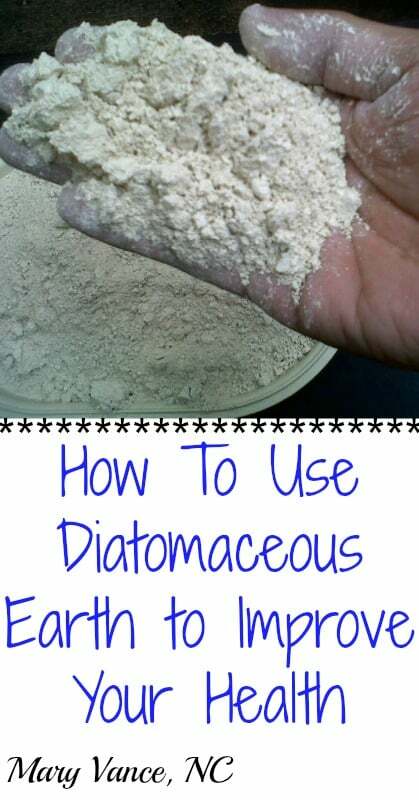 You may know diatomaceous earth (DE) as the fine white fossilized powder you use to rid your pets of fleas, control pests in your garden, and kill bedbugs. But did you also know that you can take it internally to improve your health? I’ve recently added DE to my candida-killing and parasite protocols, and I’ve been taking it internally myself lately with excellent results, so it’s time for me to rave about it. This stuff is AWESOME! 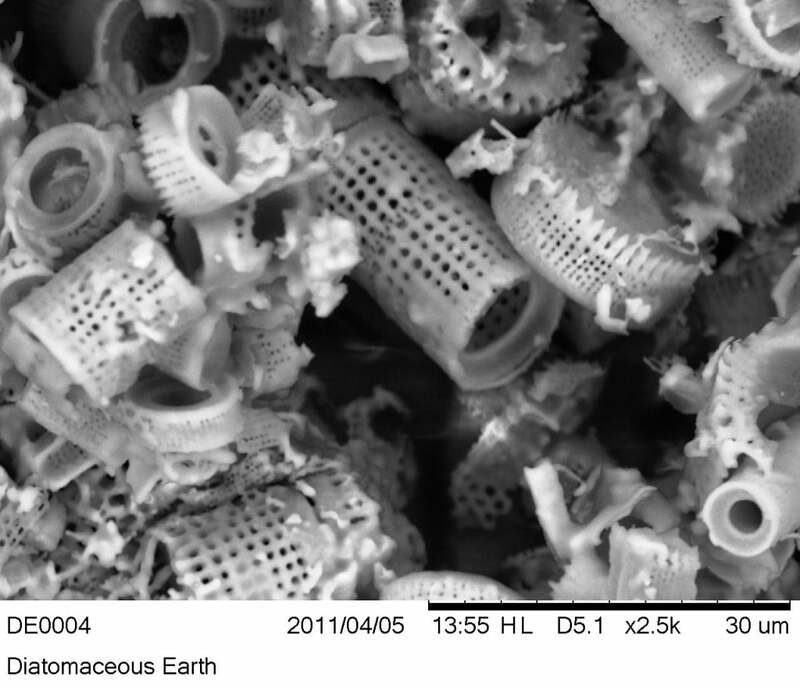 DE is a fine powder made from fossilized phytoplankton. It’s very sharp and hard– almost as hard as a diamond–which is significant because it slices through the exoskeletons of pests and bacteria, killing them, but leaves your human digestive tract unharmed. DE looks a little like Rice Chex Cereal. It’s cylindrical and has a very strong negative charge. As these millions of cylinders move through the stomach and digestive tract, they attract and absorb fungi, protozoa, viruses, endotoxins, pesticides, drug residues, E.coli, and heavy metals which are trapped inside the cylinder and then excreted from the body. In addition, any larger parasites that happen to be in the stomach or digestive tract are “cut up” and killed by the sharp edges of DE (source). DE is a fine powder. helps with skin problems and injuries including itching, rashes, abscesses, boils, acne, callouses, eczema, burns, benign skin sores, insect bites and bed sores. Many of DE’s amazing benefits are due to its high concentration of the trace mineral silica (89 percent of DE is silica). It also contains roughly 20 trace minerals! Most of us are sorely lacking in minerals due to poor diets and the fact that our produce is grown in anemic soils. That means our vegetables don’t have the nutrient density they once did: A Kushi Institute analysis of nutrient data from 1975 to 1997 found that average calcium levels in 12 fresh vegetables dropped 27 percent; iron levels 37 percent; vitamin A levels 21 percent, and vitamin C levels 30 percent. (source) Minerals are critical for metabolic functions in the body, and deficiencies contribute to anxiety, aging, cardiovascular disease, constipation, and increased stress. Silica is essential for building healthy bones and teeth, skin, hair, and nails. I’ve noticed my hair growing like crazy since I began using DE! The number one benefit people report soon after using DE is an improvement in bowel movements, something to which I can personally attest. Apparently the millions of tiny hard and sharp DE cylinders “scrub” the walls of the intestines and boost colon cleansing. You’ll notice more regular bowel movements, and better function means they’re scrubbing your intestinal walls, capturing toxins and efficiently excreting them. And as I mentioned, I’ve been using DE as part of my protocols for gut dysbiosis, candida overgrowth and parasites. Normalizing gut flora improves digestion, fat burning, and skin health. Better bowel function is one reason why DE improves skin health. It’s well documented that the health of the skin mirrors the health of the gut. Acne and other skin issues are related to poor digestion, constipation and a build up of toxins in the colon, and poor gut flora. Better moving bowels and a clean colon = healthier skin. The bowel is the body’s main vehicle for excretion of toxins. 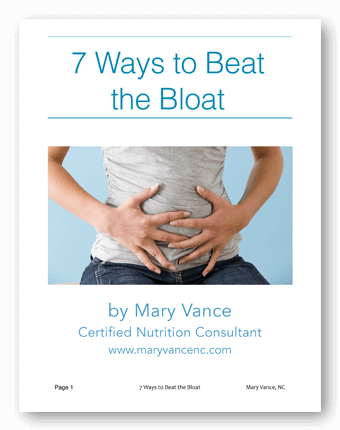 Regular bowel movements are the number one way you can prevent toxins from being reabsorbed into your system. The bowel binds up both endogenous (internal toxins produced as a result of metabolic processes) and exogenous (external) toxins from your food, bodycare products, medications, and environment and whisks them out via stool. If you’re not pooping at least once daily, stool sits in the colon and toxins and excess hormones are reabsorbed into the system. Because DE bulks up the stool and enhances bowel movements, it’s a wonderful detoxer. There is evidence that DE is effective for heavy metal detox, particularly mercury. (source) This is excellent news, as high levels of mercury in the system contribute to candida overgrowth, dementia, and cardiovascular disease. Mercury has an affinity for brain tissue where it contributes to neuron bundle damage, especially if you’re not detoxing well. It can also build up in fetal tissue and contribute to delayed brain development in fetuses and babies (source). First off, AWLAYS BUY FOOD GRADE DE! This is very important. This is the DE I use and like. Also, when using DE, be careful not to inhale the fine powder, as the small hard particles can damage lungs. Here is how I recommend taking DE: start with 1/2 teaspoon for the first week first thing in the AM or right before bed. Mix with a large glass of water. It doesn’t have much taste– to me it’s a bit gritty but very pleasant mixed with lemon or grapefruit essential oil or freshly squeezed lemon. After a week, move the dose up to 1 teaspoon, then try increasing up to 1 Tablespoon with a full 8 ounces of water per day, preferably on an empty stomach. Be sure to stir your mixture consistently as DE tends to settle to bottom of glass. I don’t recommend taking it interminably; start with 2-3 months, then take a break. For enhanced colon cleansing and heavy metal detox, use bentonite clay, or take 2 of these GI detox charcoal/clay capsules along with it. Take the clay or drawing formula along with the DE for one month at a time only. Drink this “sludgy cocktail” one hour away from food or other supplements, as the clay will interfere with absorption of supplements or nutrients. If you’re taking the DE alone, you don’t need to worry about that as much, but I always take it on an empty stomach regardless. I’d also recommend taking a good quality probiotic while you’re doing the sludgy cocktail or using the plain DE for enhanced digestive and skin health. 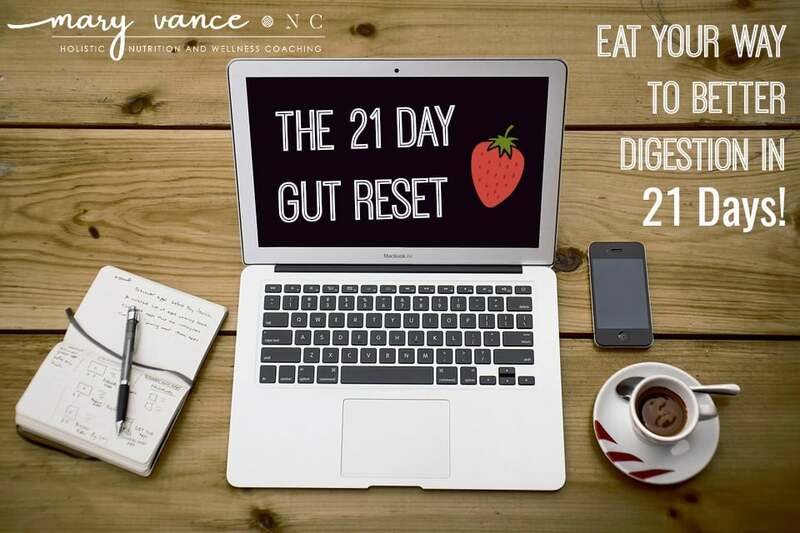 It’s great to work on building up your gut flora when you’re addressing digestive wellness. This is especially true if you’re doing a candida protocol. You can use DE in your pets’ food to as a dewormer and to kill intestinal parasites. It eliminates roundworms, whipworms, pinworms, and hookworms within seven days, but make sure to use it for a full 30 days to catch newly hatching eggs throughout the life cycle. You can also sprinkle it around pets’ living quarters or their beds, then wait several hours before vacuuming it up. Again, be careful they’re not inhaling it. Click here for pet and livestock dosage instructions. There are many additional uses for DE around the home and garden! Click here for uses around home and garden. You can also use it on your skin and to make toothpaste. Click here for a tutorial. I noticed a difference after about a week, no kidding! Give it a 30 day challenge 🙂 I actually look forward to drinking it every day. I’ve been taking a small amount of DE for the last year and definitely noticed great benefits including rapid hair growth! As always, a super informative post and I learned a few things about DE that I wasn’t aware of – thank you! 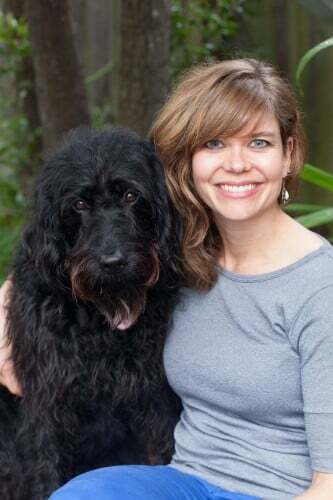 I was diagnosed with SIBO….will DE be helpful with that? And I am not able to take Probiotics…hope that will not be an issue…. Is there a difference in food grade and feed grade? I bought Natures Guide organic diatomaceous earth feed grade. Is this safe for me to ingest? I am not sure on taking this am a little scared. I have some for pest control and can’t find if its safe or food eligible. Arthritis plus other to numerous problems. I used be supper active until they put on these medicines and now I am getting sluggish and over wieght. Hi. I’m not sure if I have candida but me and my husband have all the symtomps . Diatomaceous earth works well for killing candida. I’m taking probiotics, lots of supplements and Longevinex. Is it ok to mix in the D.E? Also it’s a bit disturbing to read that inhaling it could cause lung damage. Couldn’t transferring it to a glass container etc could cause some to be airborne? I also wonder if Diatomaceous Earth would help with SIBO. It if can kill parasites, fungus (candida) and other bacterial then why not bacterial overgrowth in the small intestines? I just don’t think there’s enough studies or testimonies available on this at the moment, but would love to hear if anyone was successful at treating SIBO with DE. Thank you. Michael, this is an excellent question. My guess is that DE would not work for SIBO because it tends to work very well for parasites and overgrowth of bad bacteria. SIBO isn’t *bad* bacterial overgrowth: it’s simply an overgrowth of what should be small amounts of beneficial bacteria already present in the small intestine, or bacteria that have migrated from the colon. SIBO is poorly understood still, and DE has so many benefits that it certainly wouldn’t hurt to add it in, especially since SIBO is accompanied by yeast overgrowth and other dysbiotic bacterial overgrowths for which DE works well. For Harry (Erie, PA) The Whole Foods Coop carries food grade DE, awesome stuff! Where can you buy this? Or how do u make it. There is a link in the post to the brand I recommend and detailed directions on how to use it in the post. I’ve been taking 1 heaping tablespoons of DE for 7 months twice a day. First it tastes like chalky water, and drinking it is not too bad. It has straightened out my GI tract. No more stomach pains and I can eat a whole plate of beans with no gas afterwards. DE has rebooted by entire digestive system and plan on continuing taking it twice a day. Many claim it helped their cholesterol and joint pain. Unfortunately it did nothing to my blood work, and did not reduce arthritic pain or affect my hair in any fashion. So, my personal experience is that it is only helps your GI tract. If you are planning on starting this regime start slowly. Begin with teaspoons and take activated charcoal pills with the DE for the first couple of weeks. Also be careful with activated charcoal because it will absorb Anya medications and vitamins. Wait 2 or 3 hours to take your medication, this will allow the charcoal to pass through your system. on a scale of 1-10 diamonds are a 10 Diatomaceous earth is an 8 so it definitely not harder than diamonds! I have been on DE for almost a year now and have loved it. Mostly for the energy it gives me. I was a little surprised when you said you can take it in the morning or at night. If I took it at night, I would be up all night. Anyway, I have just realized something and have wanted to ask someone about it. I called the company where I ordered the DE out of Idaho and asked them about taking DE at the same time I take my probiotic pill and they said it would be advisable to wait in between the two because the DE could be killing off the good bacteria that I am ingesting. So then I thought, wow, could the DE be killing off the good bacteria in my gut that is already there? So, could I have essentially, no bacteria in my gut, whether good or bad, because that most certainly would not be good. I would love to hear your thoughts on this. And, also, why does nobody know about this stuff. I have brought it up to several physicians and they are clueless. 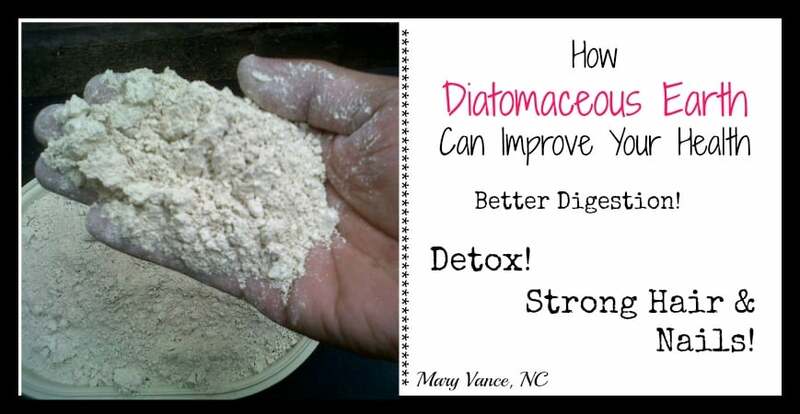 From what I have researched, Diatomaceous Earth will not kill beneficial bacteria simply due to the fact that DE has a negative charge and bad bacteria has a positive charge. Might act differently with supplemental probiotic pills that aren’t actually living in the gut, but it’s probably more as a precaution. Does it damage your kidneys. I was told by my dr. that it could kill my kidneys. So I stopped. I took it about a month and I was astounded. No more pain in joints, had energy, could keep up with my grandchildren and loved it. But kidneys can’t be replaced. I wish I knew who to trust.? I have never heard that, but I haven’t researched it. In my opinion it cleans out everything – good and bad. I took it for almost 2 years. At the beginning it was doing me good. Over the course of time my gut got worse and worse (I am not eating any grains milk, sugar, fruits – and still my digestion got worse ad worse). So I reasearched again all the supplements I was taking and bingo, DE seems to be the problem. I found many saying to just take it for a couple of weeks at a time. 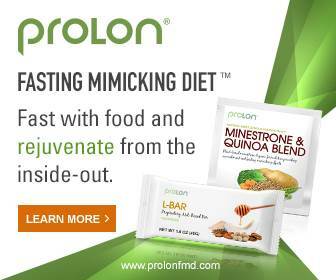 And afterwards take probiotics!!!! Hi Eva! So DE is not good to be taken long term right? Thanks! I’ve been taking diatomaceous earth for about 4 years for sugar leveling purposes because I cannot take metformin. I also have thyroid problems….. I take my DE with my thyroid meds first thing every morning. I have blood work done yearly and have had no problems with my kidneys that I know of. This stuff is wonderfull!!!! Another plus is my hair is the longest it’s ever been, I look forward to donating it soon to help someone else. I started out with 1 tbs a day for the first couple of years, then started cutting back on it just to see what my body really needed ….. I’m currently taking about 1/2 a tsp a day. I don’t like taking anything unless I HAVE to. Hey there, thanks for the advice. I called my doc yesterday to confirm for myself that on my last blood work my kidneys were fine, and they were in the normal range. I will be going back in 3 months for this years test…..I’ll make sure they’re tested again. 4 year of taking it together with my thyroid meds and no problems…… I say don’t fix something that isn’t broke?. In the future if problems arise with thyroid levels I will definitely keep this in mind. Thanks a bunch! I have a few questions. In the post you state that you look forward to taking this every day, but then in the comments you state that you don’t recommend taking it long term. Have you done any research or come to any conclusions about how long it’s recommended / advisable to take it? Also, if DE has a negative charge, wouldn’t it remove things that have a positive charge including things that we want in our body like Na+? Thanks! There isn’t a lot of research on DE and duration, and I don’t actually mention that I take it continuously. I don’t recommend using it longer than a period of 2-3 months because of the lack of info. In regards to the positive/negative charge, I’m no chemistry expert, but I don’t think it works like that. The best way to test this would be monitoring with blood work. I know someone who was suffering with mouth burn syndrome…. after doing some looking around on the web I found a connection between mouth burn syndrome and over exposure to ultraviolet light. Smart phones, iPads and lots of electronic devices omit ultraviolet light. I recommend this person to get a phone case for her smart phone (an otterbox) and the symptoms have went away. I called the otter box company to find out if their cases filter ultraviolet light and they said it blocks it from reaching the phone, so it’s very likely that it keeps the light in too?. This person also started rinceing with listerien twice a day…… this also could be a help. Good luck, I’ve heard how painful this can be. Does DE affect anemia? If it absorbs / gets ride of heavy metals, is iron one that it removes? Excellent question, Hannah. I was wondering the same thing. Everytime my blood is tested, it always shows I’m low on iron and potassium. I’ve bought my DE for my yeast infection lesions on my face and body that I’ve been fighting for over a year, but haven’t started taking it yet. I take my Adderall first thing in the morning and my vitamins and probiotics in the middle of the day. My question is do I have to take it on an empty stomach and if so which would be better, before bed or before I take my Adderall ?